Traditionally, leaders in manufacturing and distribution have had employee relationships that lasted decades. In recent years, however, employee retention has become one of the biggest issues facing the industry. Times have changed, and so has the work force. 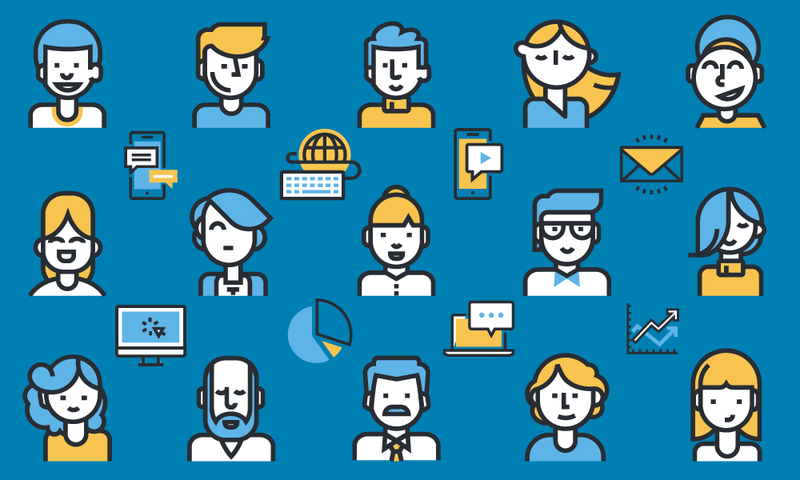 Millennials require very different management styles, tactics and incentives than previous generations. 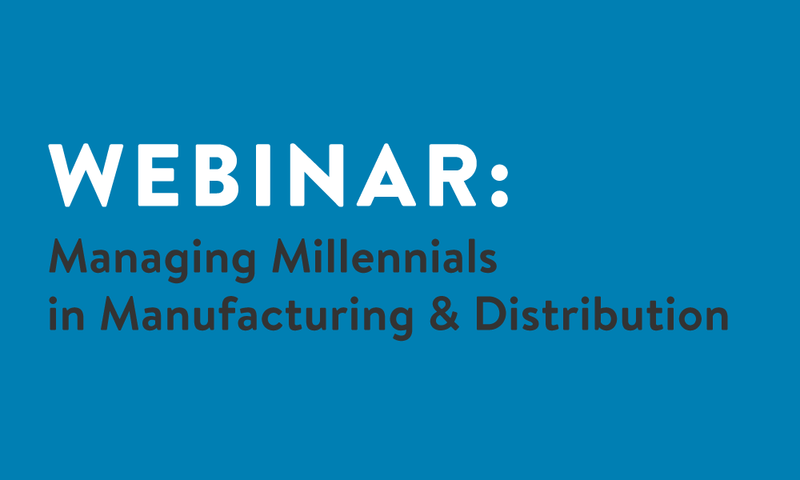 This leaves manufacturing & distribution leaders facing the most important question: How can you lead Millennials in a way that generates genuine loyalty? In this webinar, leadership expert Dov Baron will share the number 1 factor that will determine the longevity of any organization, as well as key strategies to manage this new millennial workforce, keep top talent, and reduce costs while making production (and profits) go up! Who are Millennials, and what motivates them? How long you can realistically expect to keep a millennial employee, and actionable strategies to double that tenure. The number one communication mistake leaders make that will have a millennial looking for another position…and how to instantly correct it. 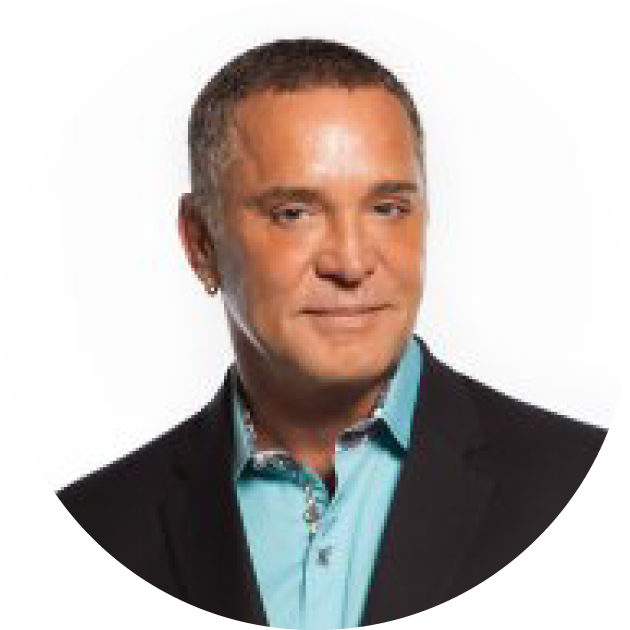 Named one of Inc. Magazine’s Top 100 Leadership Speakers, Dov Baron works with leaders and executive teams to build bonds that create corporate cultures that become Fiercely Loyal. Dov is a bestselling author of several books, including his latest work, “Fiercely Loyal: How High Performing Companies Develop and Retain Top Talent.” Dov also writes for and has been featured in many industry magazines including CNN, CBS Small Business Pulse, Yahoo Finance, Boston Globe, USA Today, CEO, Entrepreneur and many more. His radio show and podcasts have had over 1.5 million downloads, and his current podcast, "Leadership & Loyalty Tips for Executives,” is the #1 podcast for Fortune 500 Executives. Find out more about Dov Baron at FullMontyLeadership.com.